February is the month where the official Update 17 for The Elder Scrolls Online will launch! It is going to free-for-all players and it will come along with the brand-new Dragon Bones DLC pack to introduce a whole new Level-Up experience, the Outfit System and more! Developers admit that the leveling experience in ESO can be pretty complex so they came up with a revamped system to help a little; with Update 17, whenever your character gains a level, you will be informed on new available skins thanks to the Skill Advisor. This tool can help you build your character based on certain archetypes. Of course, the Advisor can be turned off at any given time; you will always have the last word on your hero’s leveling progress! Additionally, as your champion evolves, you will periodically earn rewards and receive useful tips! Rewards include useful items such as gold, experience scrolls and crafting ingredients and when certain milestones are reached, special collectable gifts like costumes and mounts! Tips will help you to better enjoy your favorite game and give answers to your questions. 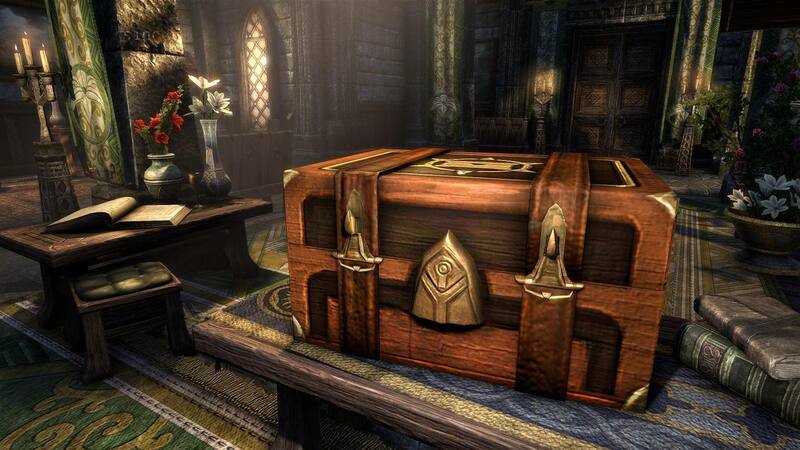 What is more, the new update will introduce the storage collectibles which will help you stash bankable gear in your home and in the same time free space in your inventory, bank or Craft Bag! You will find four different storage chests which can hold up to 60 items and four types of storage coffers that have space for up to 30 items; you can place a copy of your container in each one of the houses you own to have quicker access to your stored items! One free storage coffer can be obtained through the updated leveling system and the rest can be bought with Tel Var Stones, Crowns and Writ Vouchers. Finally, the brand-new Outfit System is going to help you create the look you always wanted, no matter what you are actually wearing! 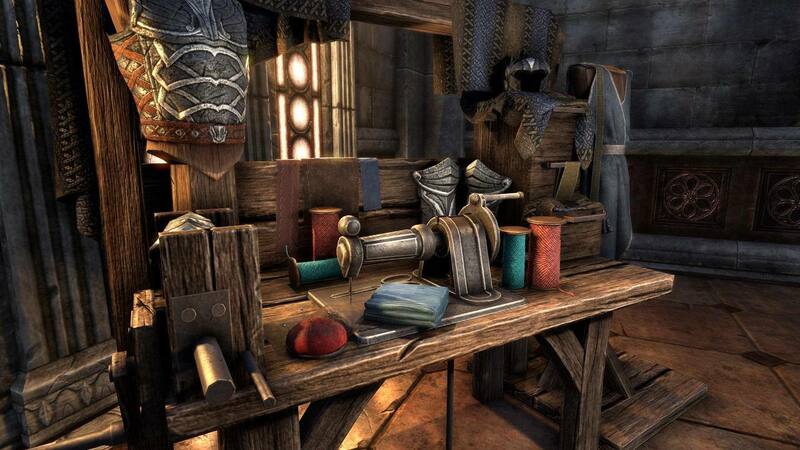 Outfit Stations are waiting for you to change color and appearance of your armor and weapons; these changes have to be payed with Gold or alternatively with the use of Outfit Change Tokens bought from the Crown Store.